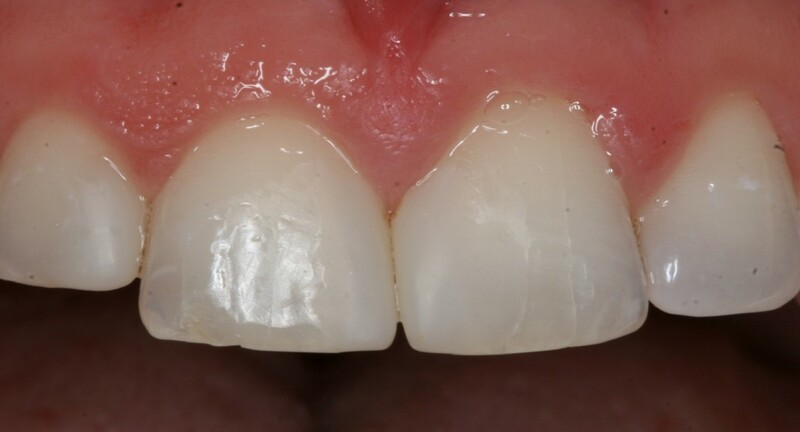 A 32 year-old male that replaced an old, worn out bonding. 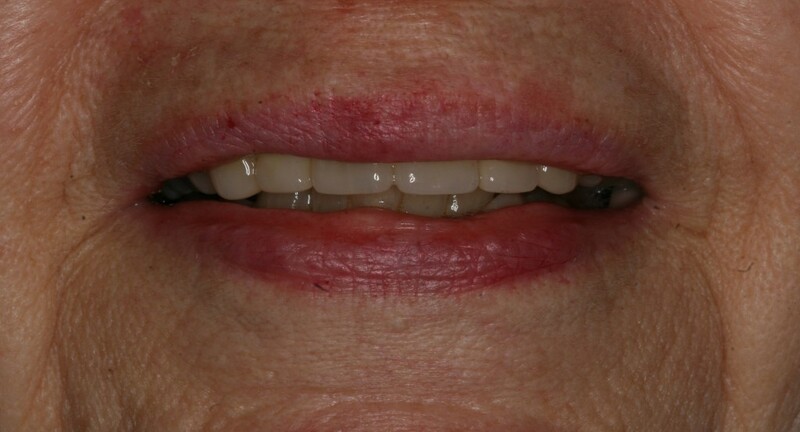 A 77 year-old female restored to ensure long-term function and excellent aesthetics. 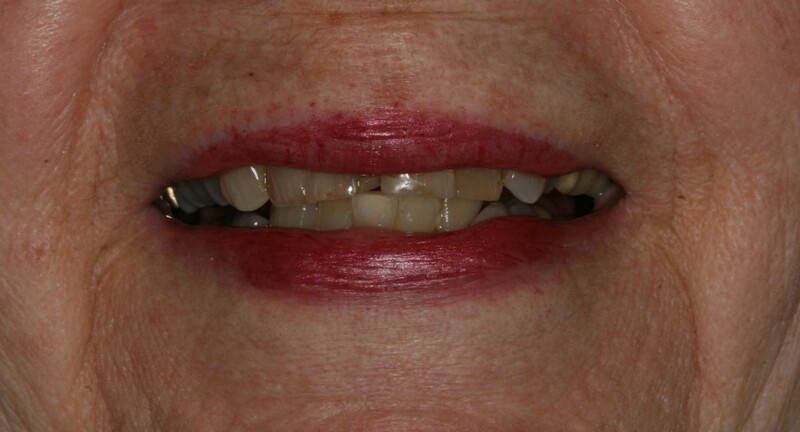 A 40 year-old female with severe gum disease, who chose traditional full dentures to restore her beautiful smile. 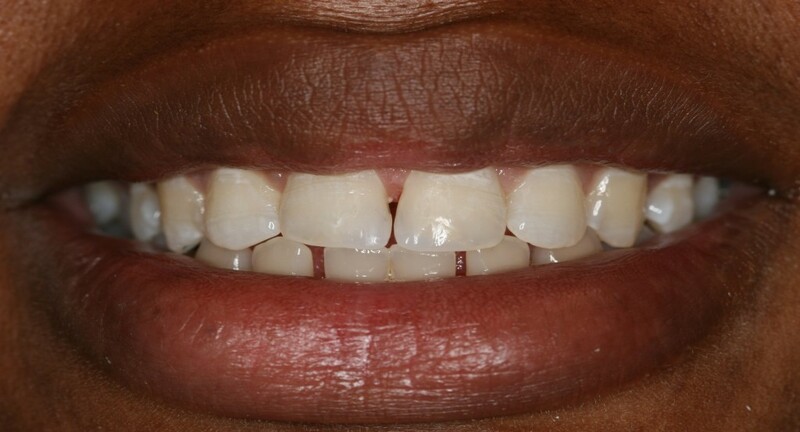 A 28 year-old female who had a dark front tooth whitened. 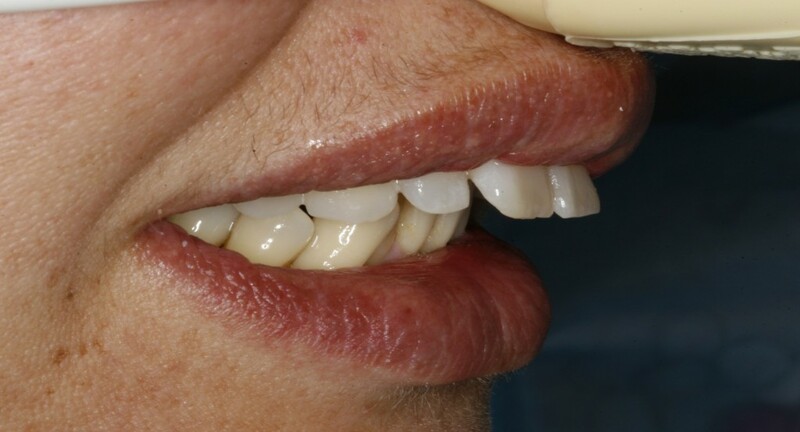 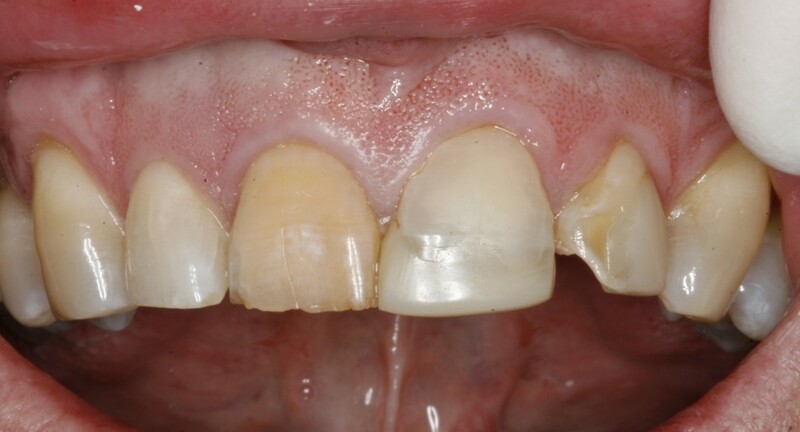 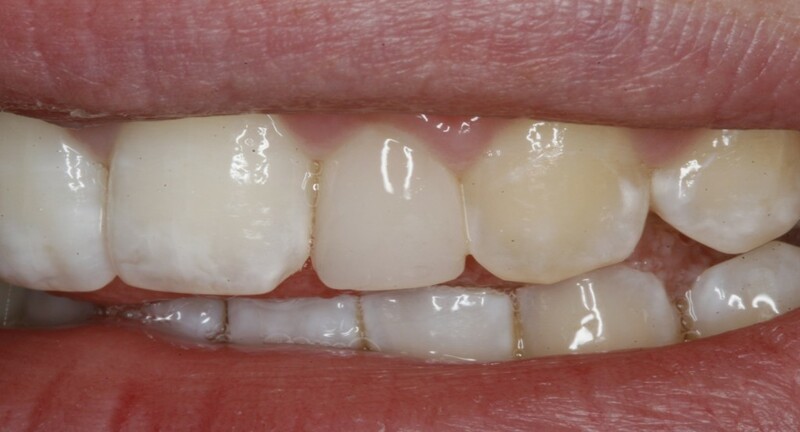 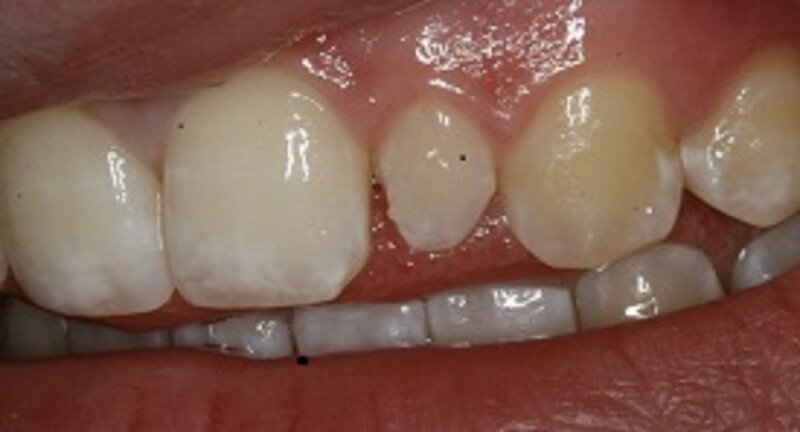 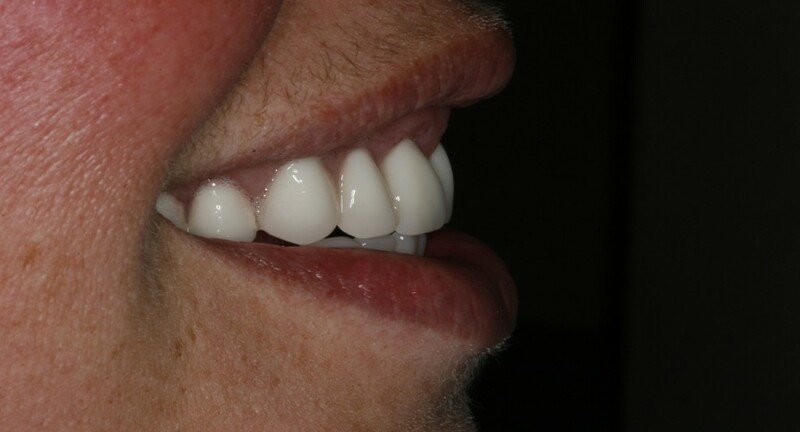 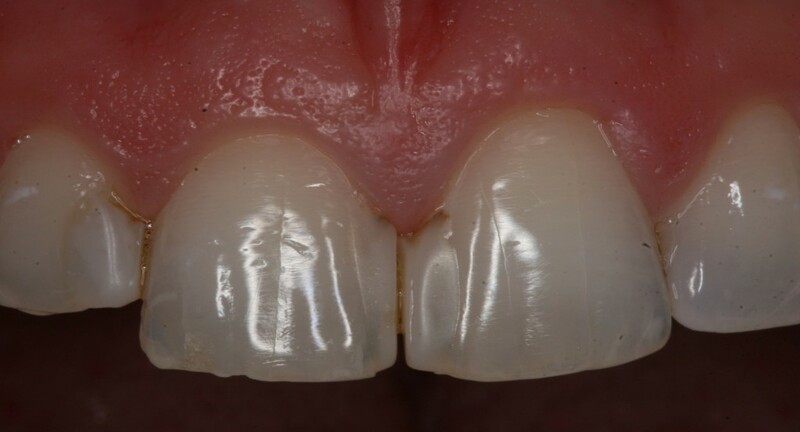 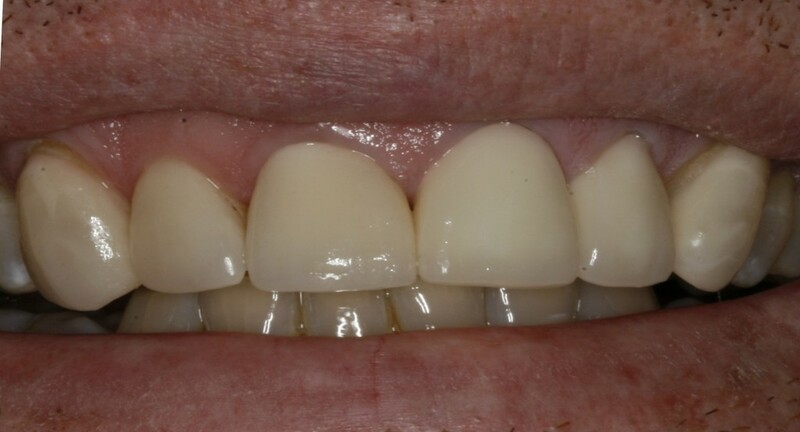 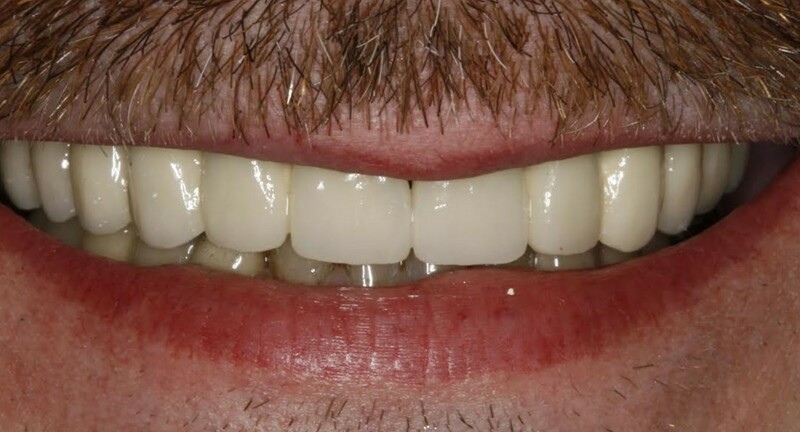 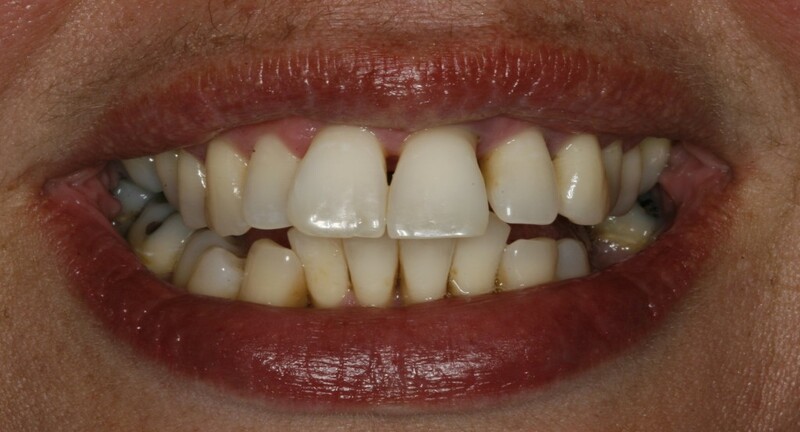 A 44 year-old male that had entire upper arch restored with implants and porcelain bridges. 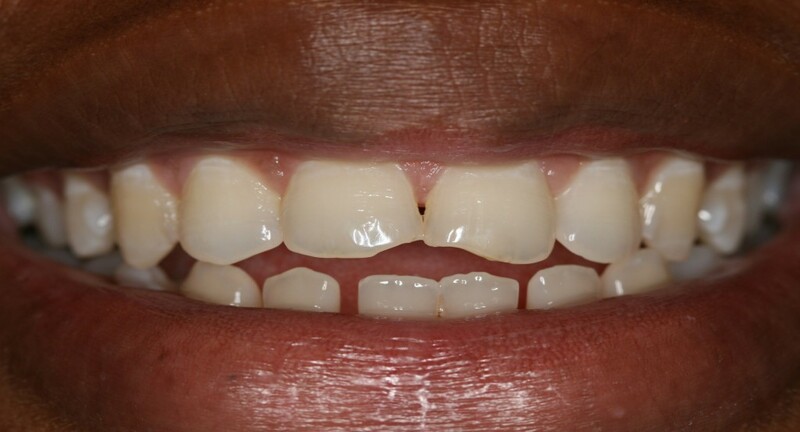 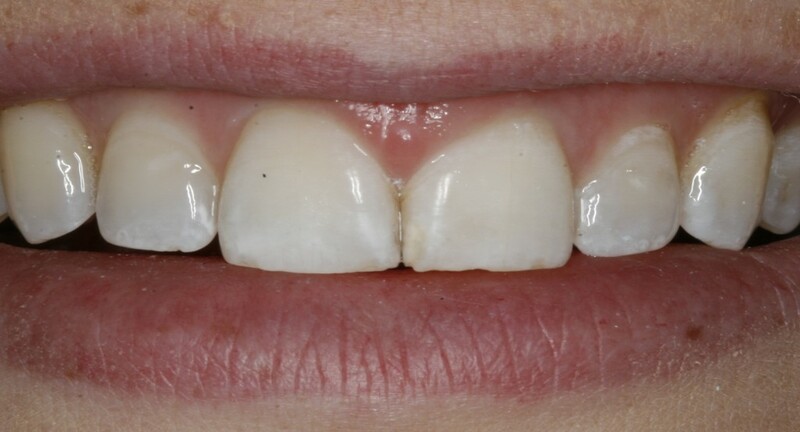 A 24 year-old female with a chipped front tooth, restored with bonding. 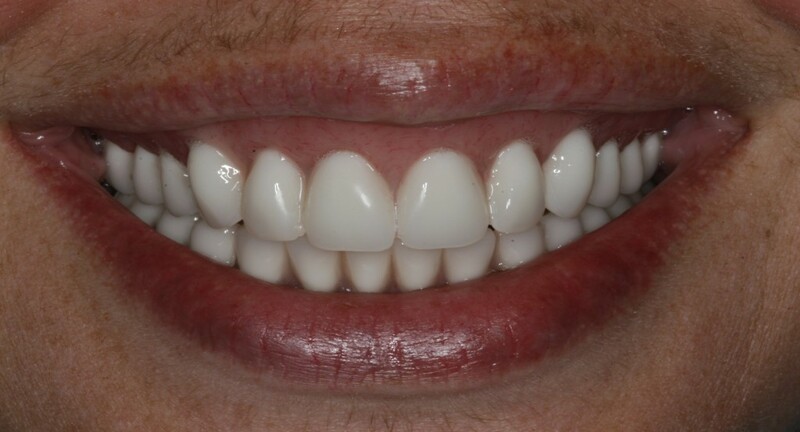 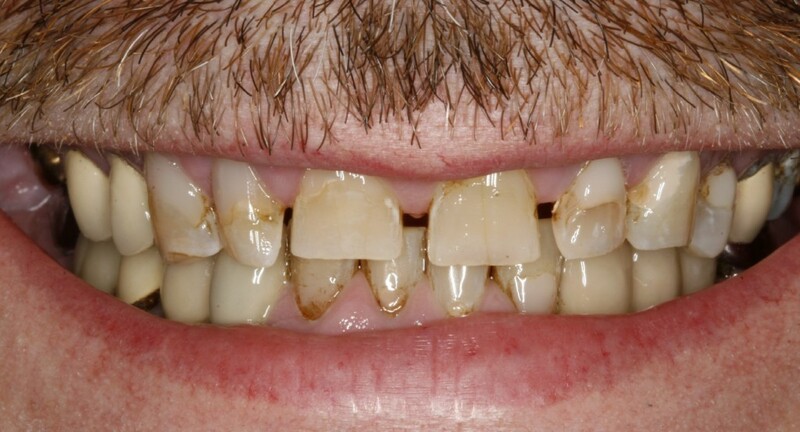 A 48 year-old male who had six front teeth restored with porcelain crowns and veneers. 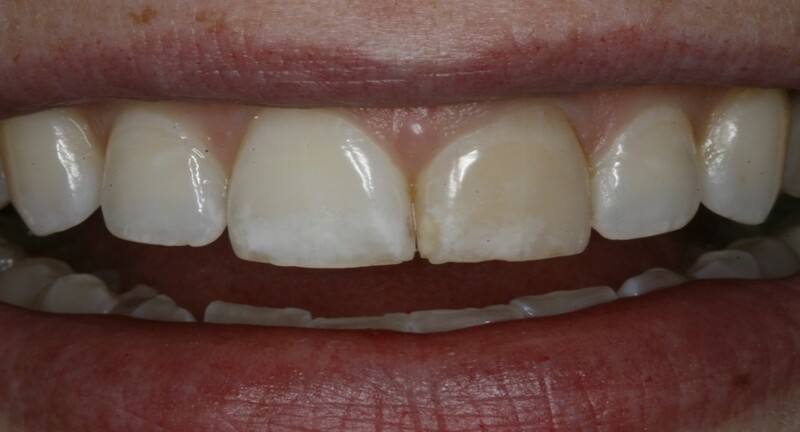 A 17 year-old female who chose composite bonding to improve aesthetics of a deformed tooth.